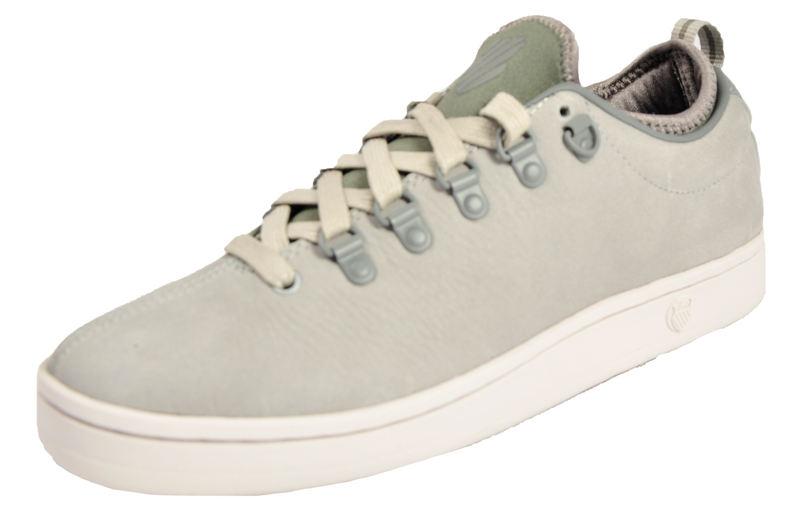 The Gstaad trainer brings time-honoured, court-inspired style to today’s streets. 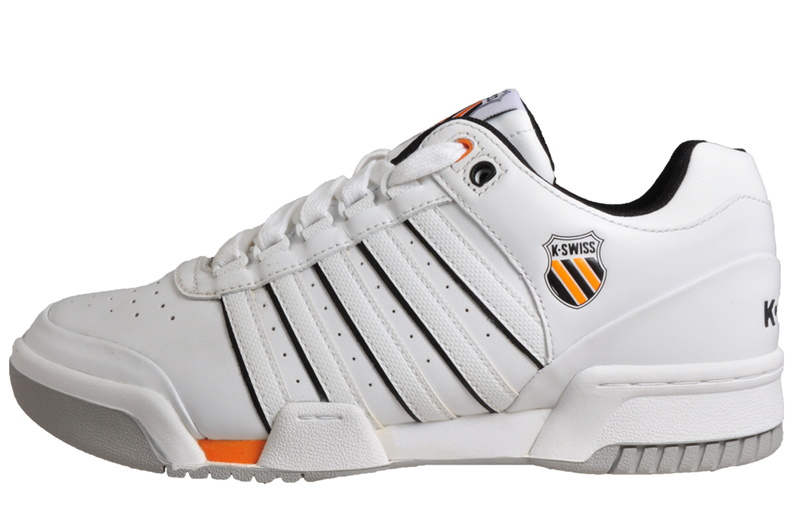 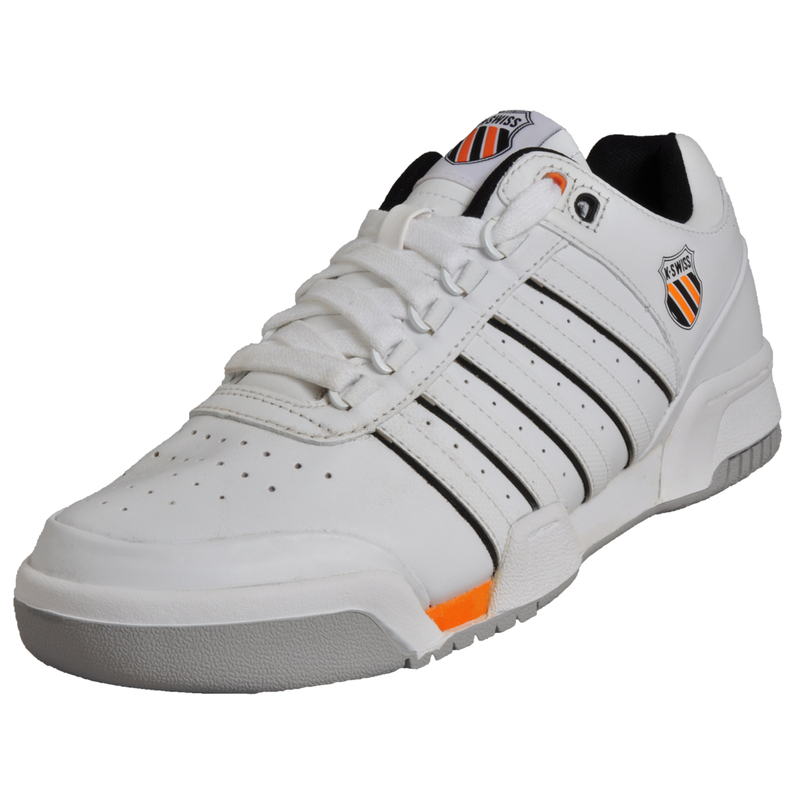 This casual K Swiss trainer is an update on a classic style and features a premium leather upper in a white, black and orange colourway for effortless, versatile style. 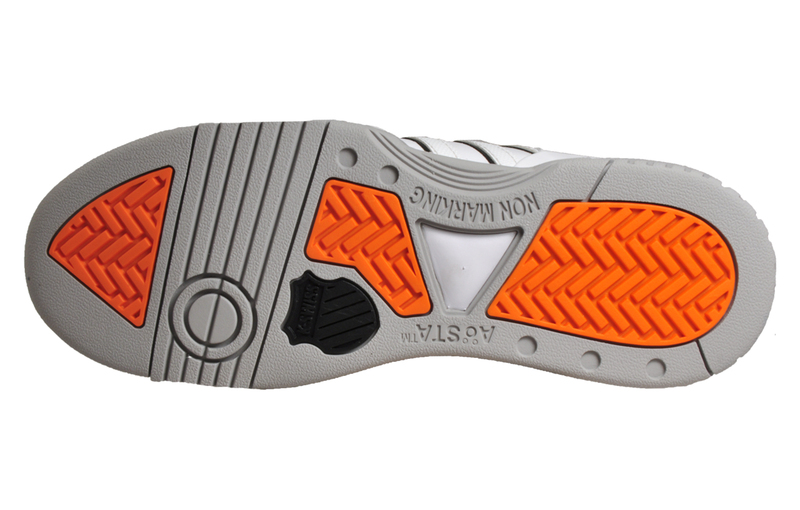 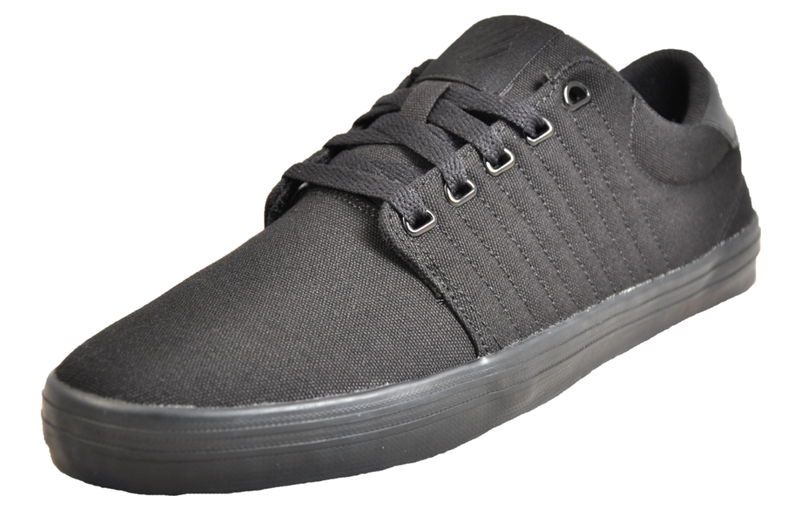 A classic low top design, these men’s trainers feature a lace-up closure with D-rings, a padded tongue and perforated detailing throughout for ventilation and breathability. 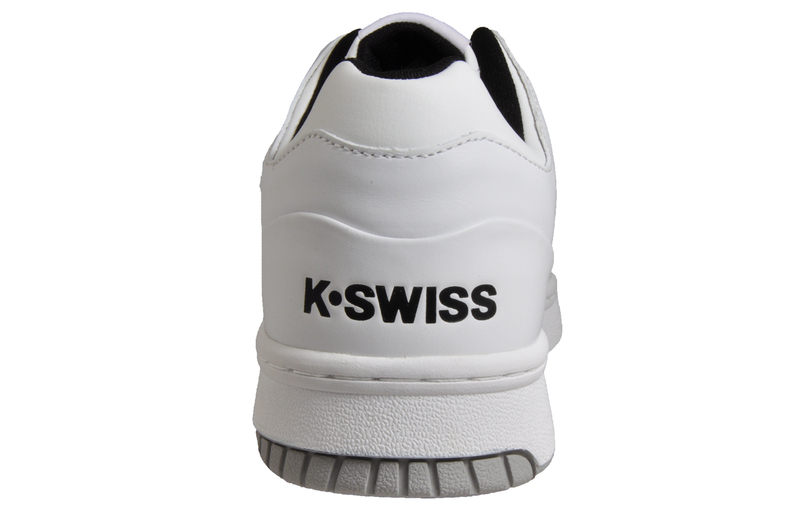 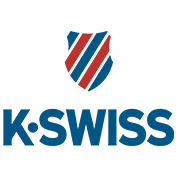 The cushioned insole allows for a comfortable fit, and the chunky rubber sole and textured tread offer traction and durability, making these K-Swiss Gstaad trainers an effortless choice for daily wear.